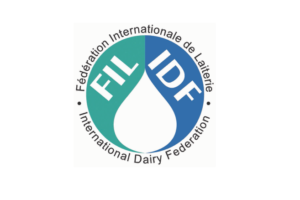 The line up for day four (Thursday 18 Oct) of the IDF World Dairy Summit focuses on health, welfare and fermented milk. The line up for day three of the IDF World Summit (Wednesday 17 Oct 2018) includes four parallel sessions on food safety, environment, marketing and ICT smart farms. The 16th Dairy Cooperatives Forum (DCF) will be held on 26-28 September 2018 in Hotel Narvil Conference & Spa near Serock, Poland.